At a special event in Amsterdam, Ford presented its European electrification strategy and announced a total of 16 new electrified vehicle models, most of them with hybrid drives, including mild hybrids, full hybrids and plug-in hybrids. These cover the entire range from personal to commercial vehicles, including an SUV in 2020 and a fully electric Transit in 2021. 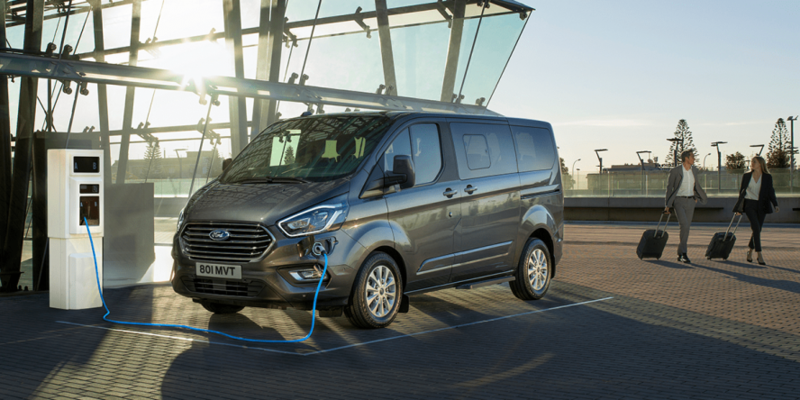 Ford also presented its digitally networked services for its electrified commercial vehicle range. With these, the manufacturer aims to “deliver greater productivity for commercial vehicle customers across Europe”. 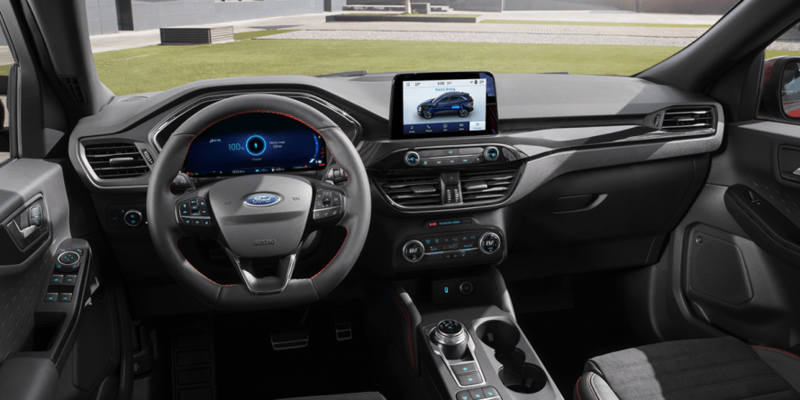 Earlier this year, Ford announced that each passenger car and commercial vehicle model, beginning with the Ford Focus, would be extended by at least one electrified variant. They also announced that they intended to launch a completely new model series with electrified drives. The plan is for these vehicles to be offered with mild, full or plug-in hybrid drive, or with a purely battery-electric drive. 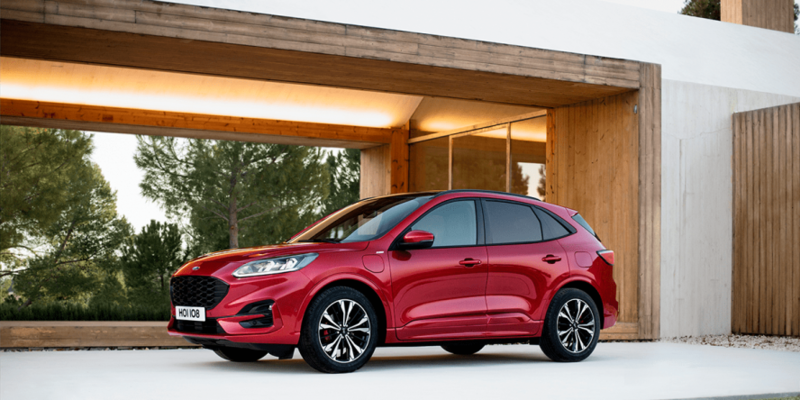 The new generation of the Kuga compact SUV will be Ford’s first series to offer a choice between mild, full and plug-in hybrid drive from spring 2020. 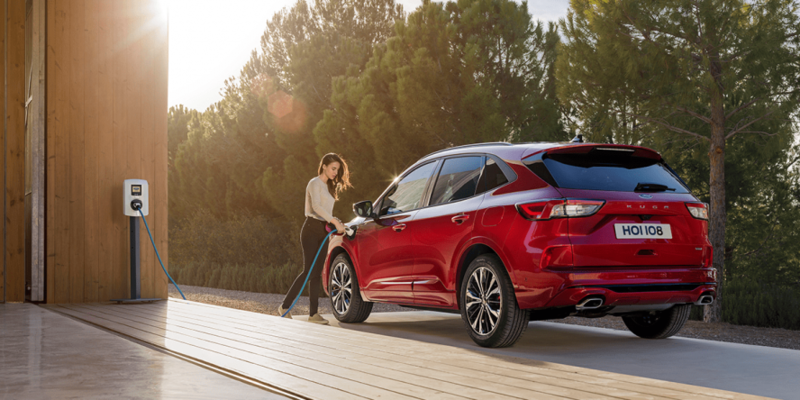 The plug-in hybrid system comprises a 2.5-litre four-cylinder Atkinson petrol engine, an electric generator engine and a 14.4 kWh lithium-ion battery. Together they combine for a system output of 166 kW. The Kuga can cover about 50 kilometres purely electrically. The complete charging process takes about four hours. 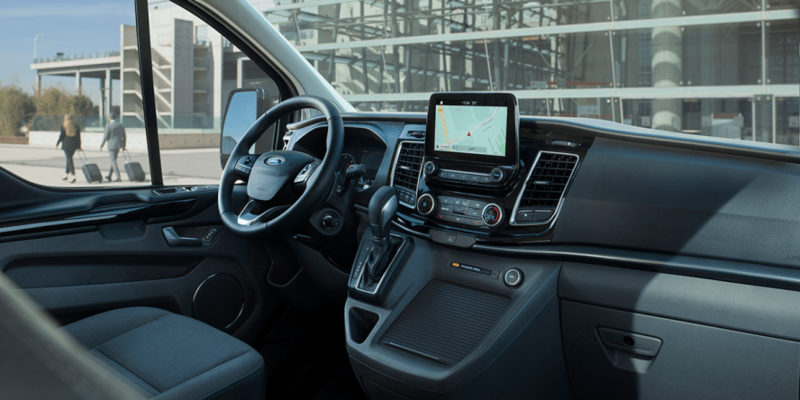 The mild hybrid version of the Kuga combines a 110 kW turbo diesel (2.0-litre displacement) with an integrated starter generator driven by a toothed belt. This is 48 Volt technology. The Ford Kuga Full Hybrid will round off the range of electrified drives for this series at the end of 2020. 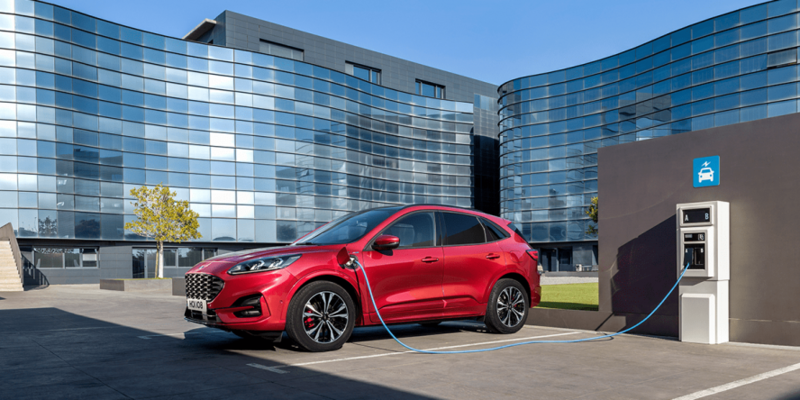 As with the Kuga with plug-in hybrid drive, a 2.5-litre petrol engine including the electric motor generator and a lithium-ion battery will also be used here. Technical details on the electric motor and battery capacity are yet to be released. The new Ford Explorer, on the other hand, is only to be made available as a plug-in hybrid. The combustion engine is a 3.0-litre turbocharged petrol engine with an output of 257 kW. The electric motor has an output of 74 kW, making for a system output of 331 kW. 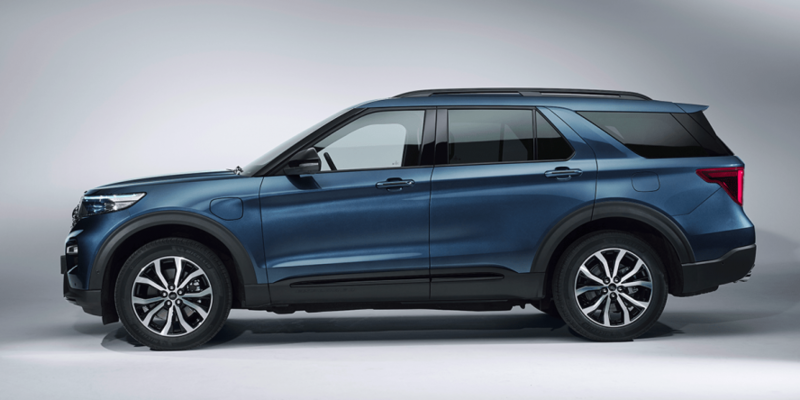 With its 13.1 kWh lithium-ion battery, the Explorer should be able to cover up to 40 kilometres purely electrically. This model can also be charged via a Type 2 connection. 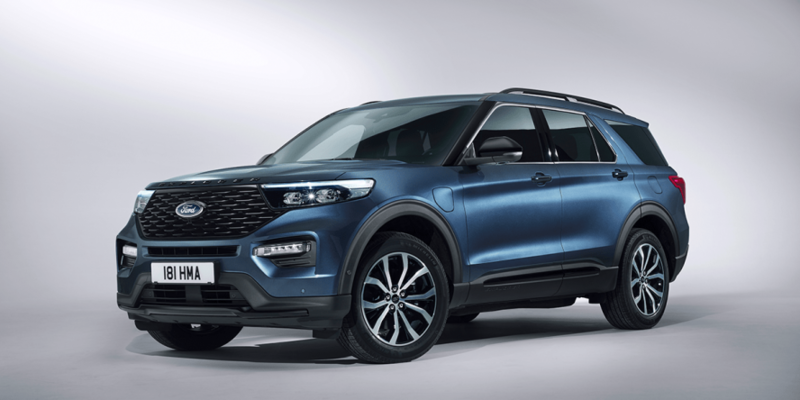 The Explorer will be launched on the European market at the end of 2019. Ford has also introduced the Tourneo Custom with plug-in hybrid drive. The large-capacity sedan for up to eight people is powered entirely by the electric motor via the front wheels. Up to 50 electric kilometres range can be reached with the built-in lithium-ion battery (also 13.6 kWh). 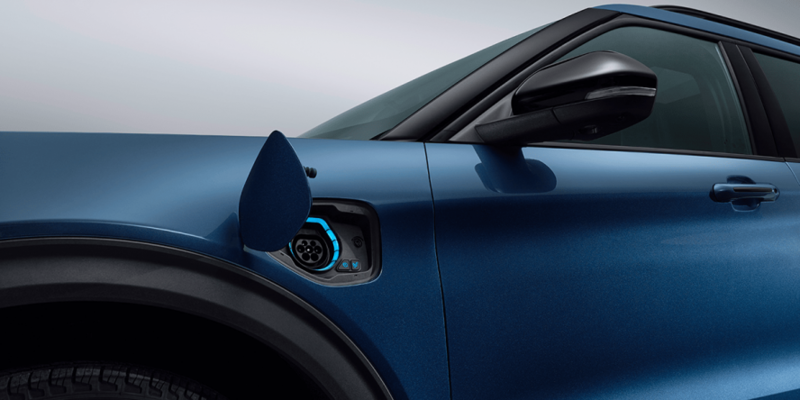 As a range extender, the 1.0-litre petrol engine recharges the battery while the vehicle is in motion, depending on the selected driving mode. The battery can of course also be charged externally, for which the charging process takes about three hours. At a standard household socket, the process is extended to 5.5 hours. The market launch of this large-capacity sedan is planned for the end of 2019. The Transit Custom is already available. 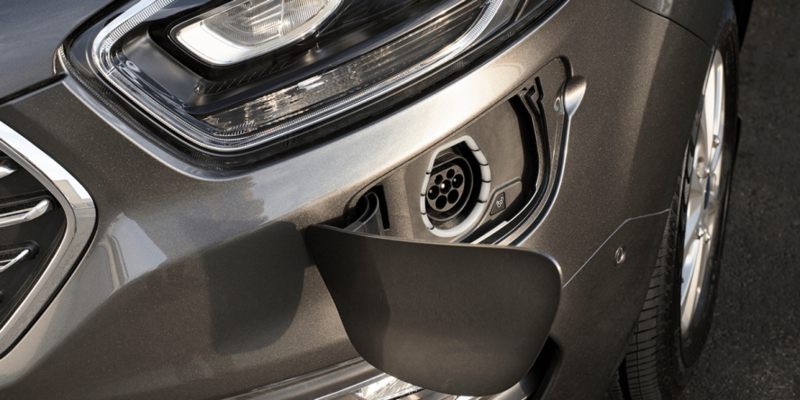 In this model, the plug-in hybrid features a serial configuration, which ensures that the petrol engine has no mechanical connection whatsoever to the drive wheels (front-wheel drive), but is used solely to charge the traction battery and thus to power the electric motor. The front wheels of the Transit Custom PHEV are then powered exclusively by the electric motor, which is in turn powered by a 13.6 kWh lithium-ion battery. The transporter model can cover distances of up to 50 kilometres purely electrically. 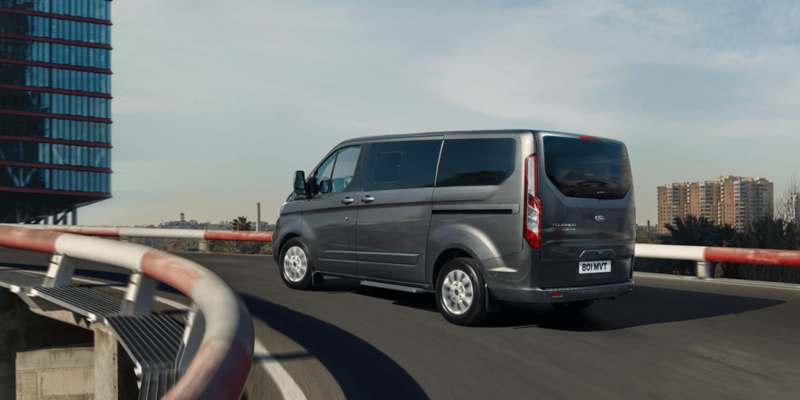 The Transit Custom is also available in two mild hybrid variants, while a battery electric version of the Transit will also be announced for 2021. 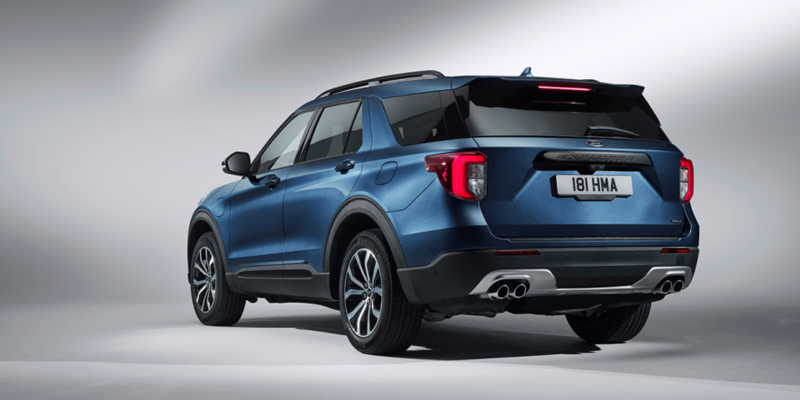 In 2020, a battery electric high-performance SUV, which still remains nameless, that will have a range of around 600 kilometres according to the WLTP standard, will also be launched on the market. Its design picks up style elements of the Ford Mustang according to the manufacturer. So far, the carmaker has not disclosed any more details. Also presented in Amsterdam were the Ford Fiesta and the Ford Focus with mild hybrid technology. Both models rely on 48 Volt technology. This should make it clear that a purely electric version of the Focus will not be returning to the European market for the time being. Ford had already presented the revised Mondeo at the Brussels Motor Show at the beginning of the year. One of the most notable updates is that the Mondeo Tournament is now also available as a hybrid version. In addition, the Mondeo Hybrid as a four-door sedan remains on offer. Seems too little too late. The pevious story showed one country already having more than 50% new cars are fully electric and Ford still won’t have an offering in this space by 2021 (and no announcements beyond that).